The hostel has a great and colorful design, with a nice terrace with Ping-Pong table, inside garden and a Climbing Wall. The kitchen is fully equipped. - To provide you all the tourist information that you may need 24 hours a day. - To be sure that you are gonna enjoy your stay and, for sure, recommend us. Our beds are biggers and our mattresses are really comfortable. We know what you need because we are also backpackers. 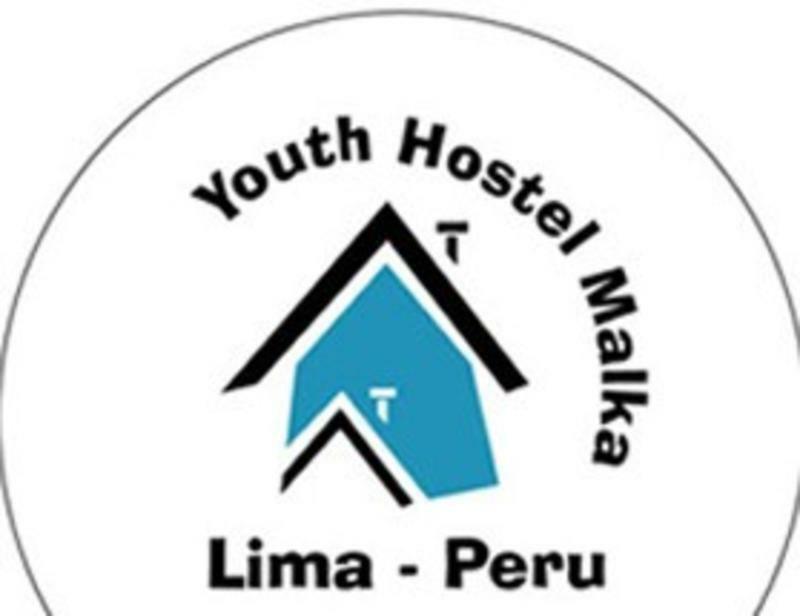 Youth Hostel Malka is the official hostel in Lima of REPAJ (Red Peruana de Albergues Juveniles). And we are, affiliated to International Student Identity Card (ISIC), and recommended in the South American Hand Book (Footprints), Lonely Planet, Routard Guide and Lets Go Guide. We have information about the best inexpensive lodges in all Peru for travellers; REPAJ ( Red Peruana de Albergues Juveniles) and the coolest tourist spots. Give us your flights details in advance (arrival date and hour, flight and carrier number) and well pick you up. Internet Access and WIFI ... FREE of Charge !!!!! Service cost US$ 25.00 (5-8 passenger).